Minister for Fishing and Boating, Jaala Pulford, launched Better Boating Victoria on Monday 25 March. Better Boating Victoria will progress the 2018 boating election commitments made by the State Government to make it safer, cheaper and easier for boaters and anglers to get out on the water. Establishing a dedicated boating infrastructure authority called Better Boating Victoria. 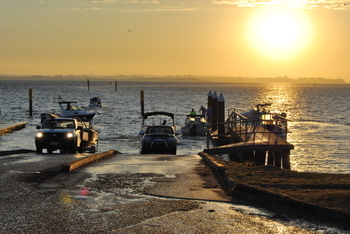 For more information about Better Boating Victoria, click here.